Welcome back to the NFL Picks that are presented by absolutely no one. Last week was a great one, I went 5-1 last week to put my record eight games over .500 on the season, I have six more picks this week to improve that record. You can read my full recap of last week here, but I have the recap of my picks below and then my picks for this week. 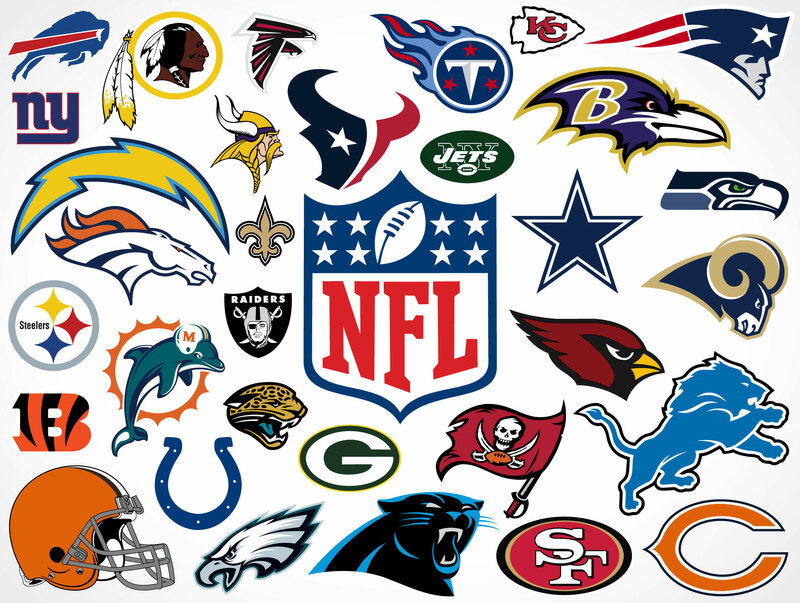 The games I will be picking this week are the Pats at the Bucs, the Chargers at the Giants, the Jets at the Browns, the Packers at the Cowboys, the Chiefs at the Texans, the Vikings at the Bears. This game is probably going to be the highest scoring game of the week. Both offenses are really good and the Pats have the worst defense in football. The Bucs have a defense that can stop the Pats and keep this game close. I do not expect the Pats to stop the Bucs offense and will need to rely on Tom Brady and the offense to win this game. I expect this game to be high scoring but it will come down to the last possession. I will take the Bucs as my against the spread pick, but I do expect the Pats to win this game close. This a battle of two teams looking to get their first win of the season. Both teams are really bad and this game is not going to be fun to watch. This game is going to be low scoring and one big play can change the entire game. I will take the Giants and the points in this game, just because they are the home team. This line makes sense because the Jets and the Browns are similar teams that are looking to tank away this season. The Jets have two wins on the season and have a winning record if they pull through in this game, while the Browns are looking for their first win of the season. As much as I hate to do this, I will take the Jets to win this game. This game is going to be fun to watch as it features two of the best offenses in football. The Packers are coming off a mini bye after playing on Thursday last week in a game that they blew out the Bears. The Cowboys on the other hand, lost last week to the Rams at home, which was one of the biggest upsets of the week. The winner of this team will be the clear cut favorite in the NFC, so this game is very important. I will take the Packers to win the game outright, because I do not know if the Cowboys will be able to stop Aaron Rodgers and the Packers offense. This game features the two best teams in the AFC, who are looking to get a big win early on in the season. The Texans are having a surprising season led by rookie Deshaun Watson, who is the favorite to win the Rookie of the Year award. The Chiefs are the only remaining undefeated team in the NFL and are looking to remain that way after this week. Both teams have great defenses, so points will be at a premium in this game. Last week I said that the Chiefs are bound to have a letdown one of these weeks, I think that is this week, I will take the Texans to win this game outright. This games is the first NFL start for Bears rookie quarterback, Mitchell Trubisky, while we have no idea who is going to be the quarterback for the Vikings. Their starter Sam Bradford is recovering from an injury, so there is a chance Case Keenum plays in this game. The stadium is going to be rocking for Trubisky, which marks the start of a new era in Chicago. I will take the Bears and the points in this game, because I think Trubisky will have a great start to his career. My picks for this week are Bucs, Giants, Jets, Packers, Texans, and the Bears. Come back next week to see how I did.